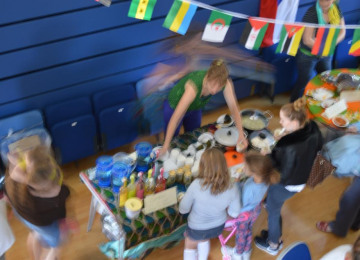 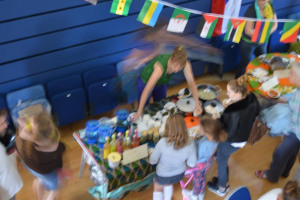 The Only International Soup Festival in England where Soups from all corners of the world are sampled and consumed with Kids play area puppet shows, food demos and world music. 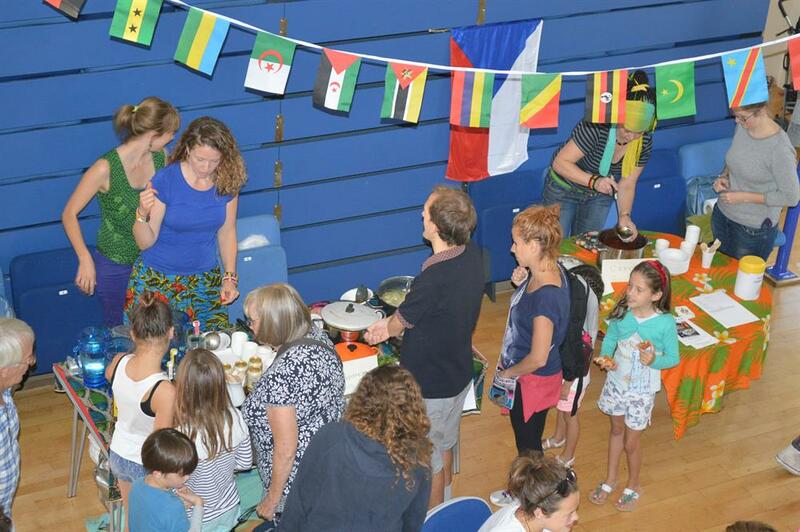 Last time we held this 321 people walked in and out of the All Saints Centre in Lewes East Sussex. 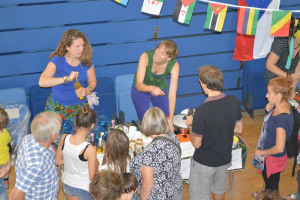 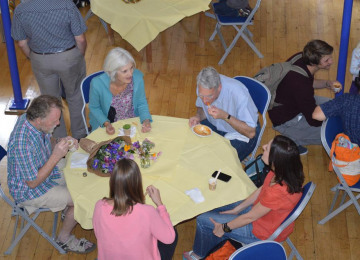 Local restaurants contributed soups and recipes individual members of Diversity Lewes and families brought soups as far wide as Kenya,Iran,India,Czech republic and of course English traditional soups. 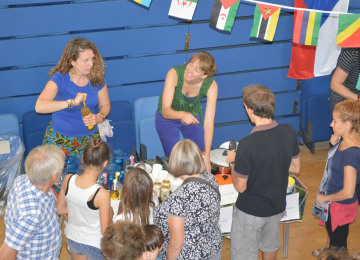 There was a raffle and prizes ranged from Dinner for two with a bottle of wine to jewellery donated by reputable traders in Lewes. 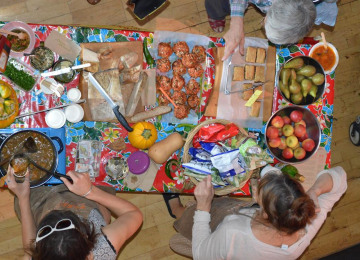 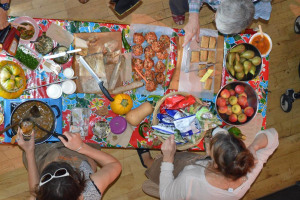 The local community chef demonstrated simple recipes for making delicious sensible meals and gave out samples of bread and cakes on te main foyer. The Wishworks puppeteers aptly geared their array of presentations on food themed narratives. While all this was augmented by the back ground sounds from Dj T.A.S.K. playing all sorts of Eclectic world music. A total of 12 soups where on the menu and the idea was to sample a shot of the soup and then settle down with a piece of bread and savour the delicious soup . This year we are expecting a wider variety . 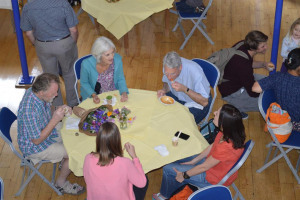 This event brings people together for networking and the inter generational aspect of it makes sure that disabled people and the elderly are accepted and ensure that isolationism is addressed .The society is ensured a healthy social life discovering unique and rich cultural gems celebrating and enjoying the differences. 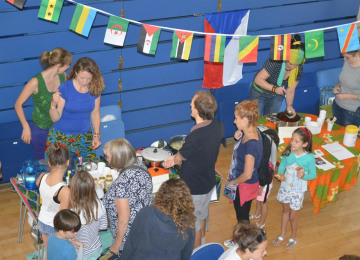 Making friends and being active in the community by creating voluntary activities that invigorates the participants there fore creating community cohesion while having fun. 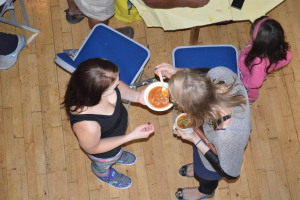 The various social bodies bring pamphlets,flyers,reading material and other information to share with the community. 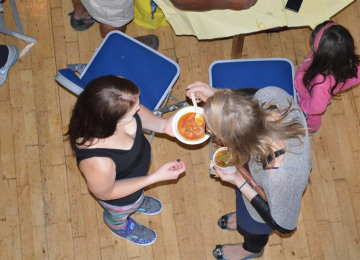 It is consistent and people have it on their calendar as an annual event. 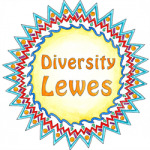 Project Delivery Manager: Diversity Lewes The Project Delivery Manager takes legal responsibility for receiving and spending the funds raised and ensuring the project is delivered.